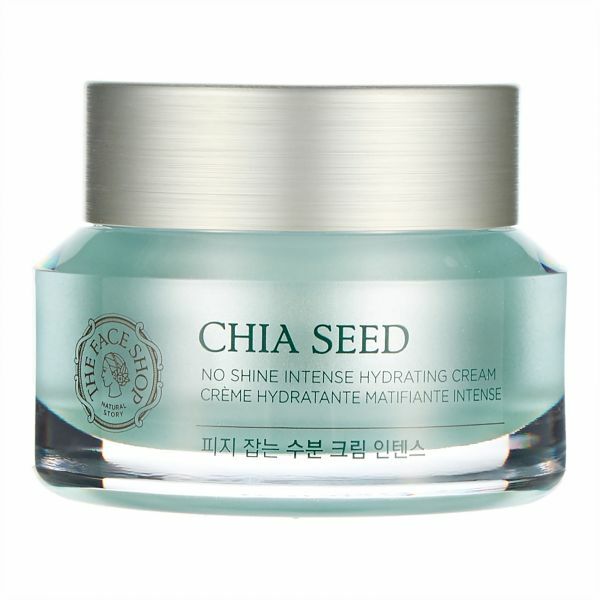 Moisture-replenishing cream with hydrating Chia Seed Extract and mattifying Cotton Seed Extract. Our hydrating cream provides a surge of moisture to relieve dehydrated skin and absorbs excess sebum at the same time. The moisture sensor formula provides intense hydration. South-American GMO-free Chia Seed. Dermatologist tested.